Don’t you just hate bugs? They are nasty, annoying, and get into your food! What’s worse is that now we are being attacked mutant by bugs from outer space! A can of spray isn’t enough; it would be harmful to the environment anyway. 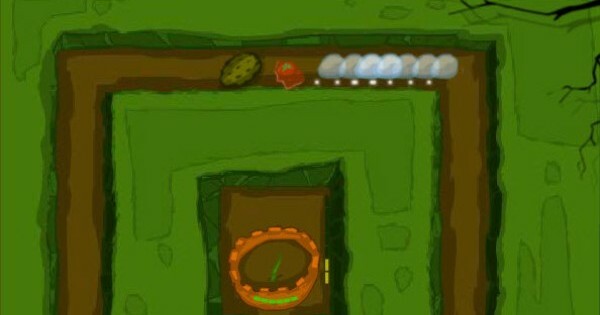 Organic plant-based turrets are going to have to do the trick in Bugs Tower Defense Invasion. 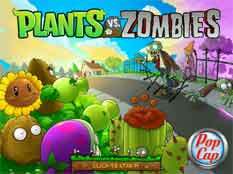 Your task is to defend the seven magical plants of Earth from the creepy crawlies. Grow your plants and harvest money to support your war effort and squash those bugs. 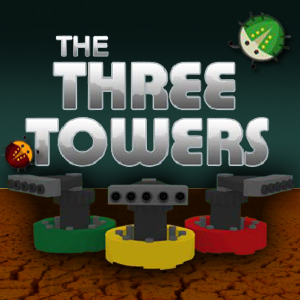 If you are a fan of traditional tower defense games, then this one will be right up your alley!